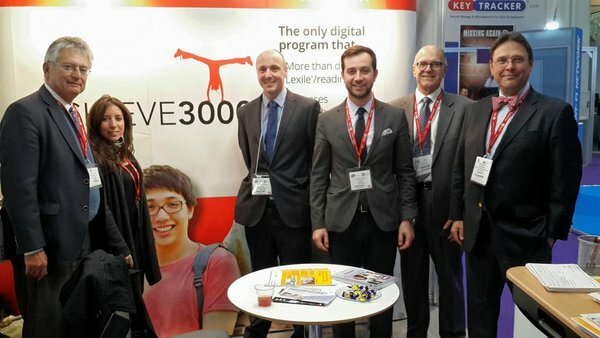 Visit Achieve3000 at the IB Heads World Conference 2018. All IB World School Heads are invited to attend this special conference which will kick-off the IB’s 50th anniversary year. The theme is Educator Voices: Shaping the Future, highlighting innovative educators in IB schools who are shaping the future of education. Experts will also share their work as it relates to the IB’s strategic strands of: Community, Service and Innovation.